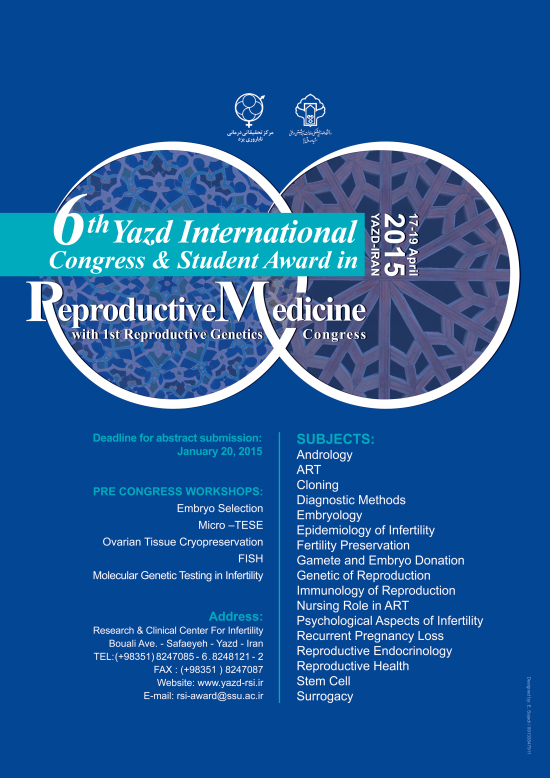 The first Yazd International Congress and student Award in Reproductive Medicine was established in 2005 by Research and Clinical Center for Infertility to encourage students developing new researches. 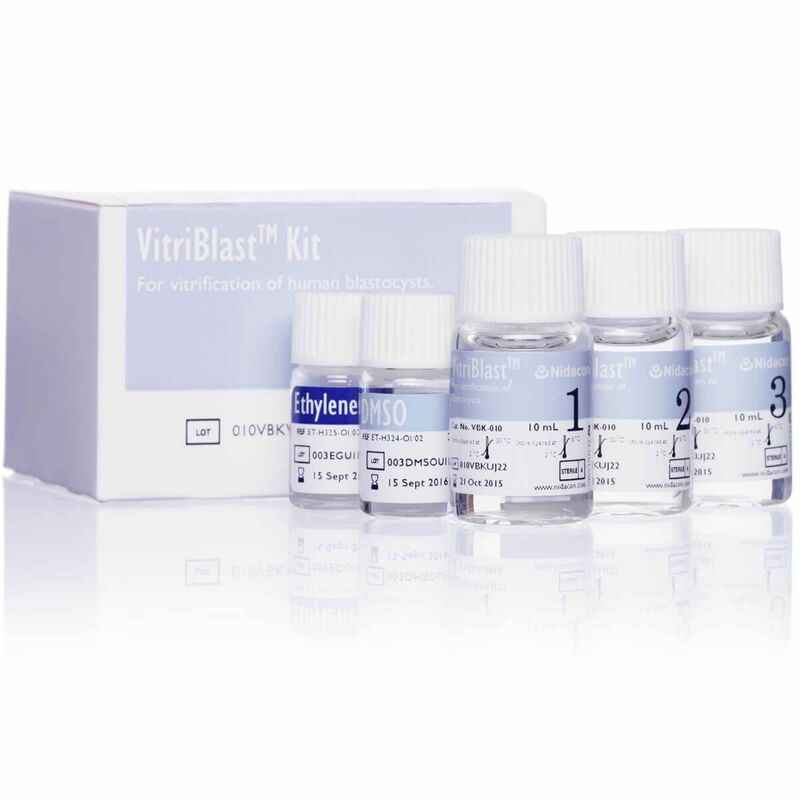 This biannual congress is providing a forum for exchanging ideas, experiences, plans and challenges in reproductive sciences. 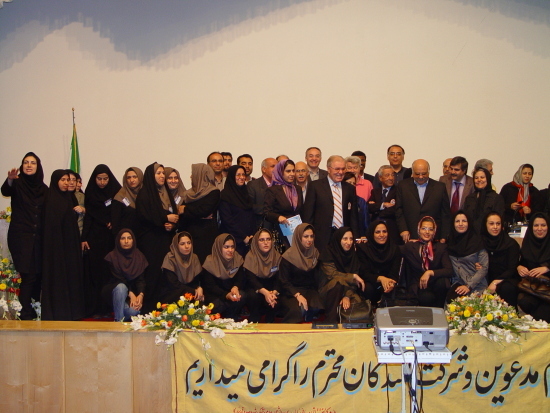 5th Yazd international award hosted the number of students, national and international experts in these topics. 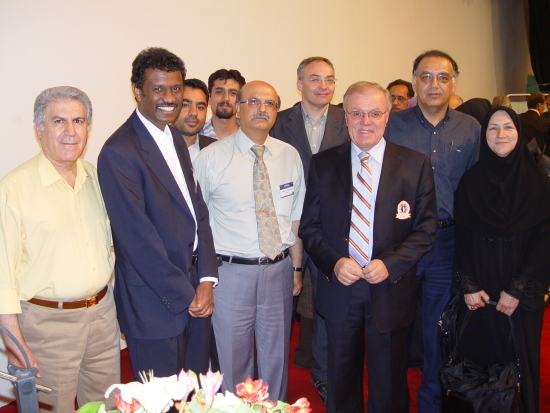 Successes of programs return to guidance of Prof Abbas Aflatoonian, the congress president, who attempts to support young researcher projects to be presented in an International atmosphere.